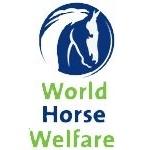 World Horse Welfare‘s Hall Farm Rescue and Re-homing Centre is a working farm that welcomes visitors. The centre cares for and rehabilitate around 100 horses at any one time. 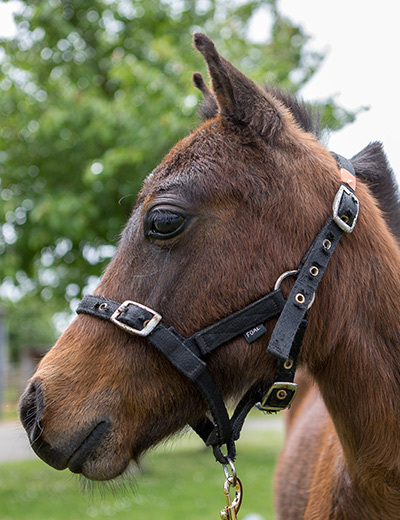 For a great family day out you can visit the charity’s Hall Farm Rescue and Rehoming Centre at Snetterton between 10am and 4pm at weekends and on Bank Holidays, as well as Wednesdays during the school holidays. Admission is free and there’s lots to see and do. You can stop in at the coffee shop after a walk round the farm (dogs on leads are welcome) or even bring your own picnic during the warmer weather! 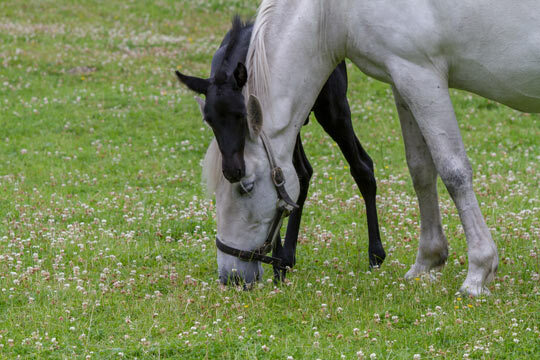 Meet our horses and ponies … and donkeys! Find out more about visiting Hall Farm. Time: Open all year on Wednesdays, weekends and Bank Holidays, from 10am to 4pm.